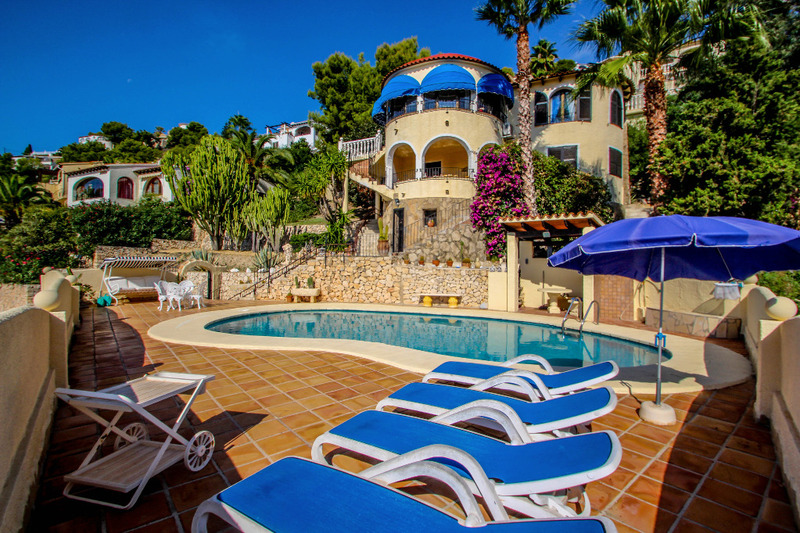 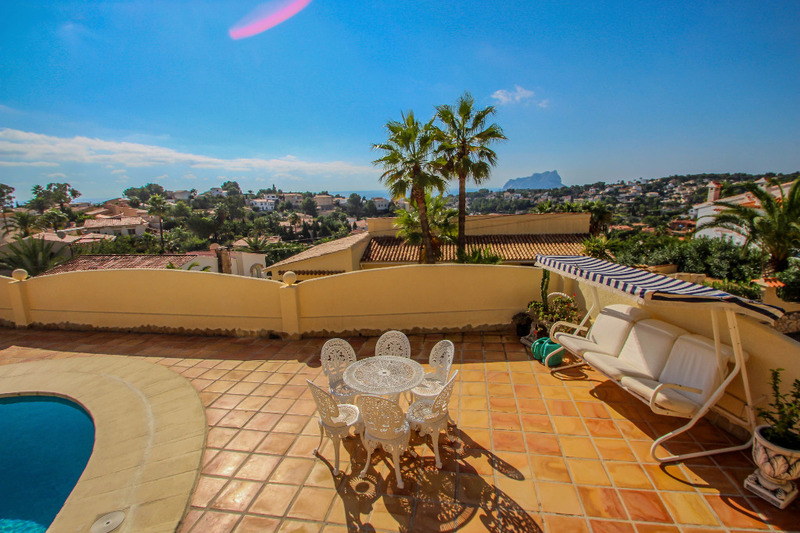 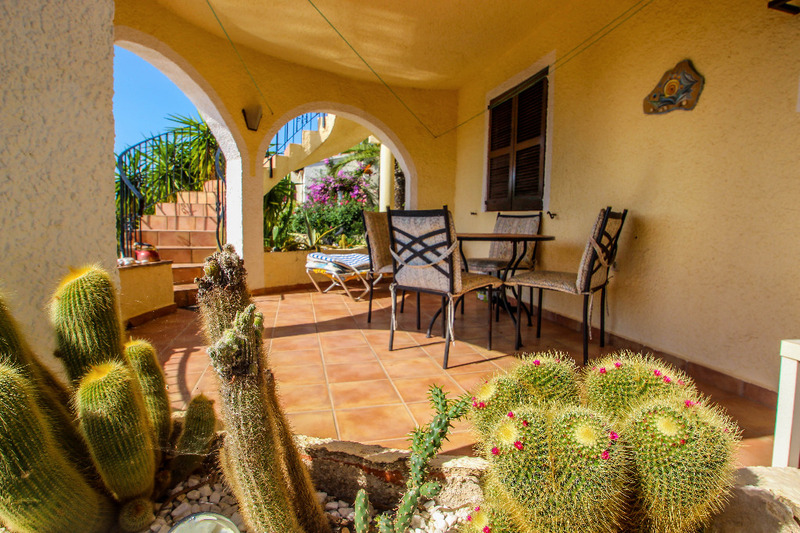 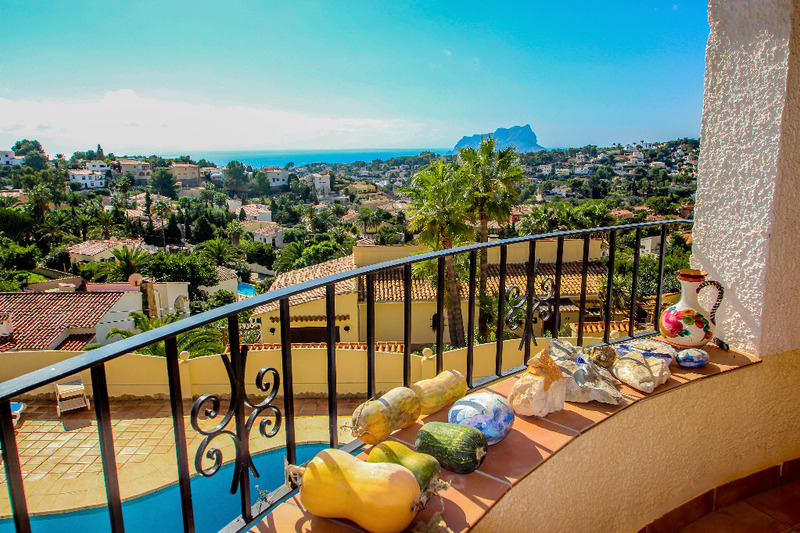 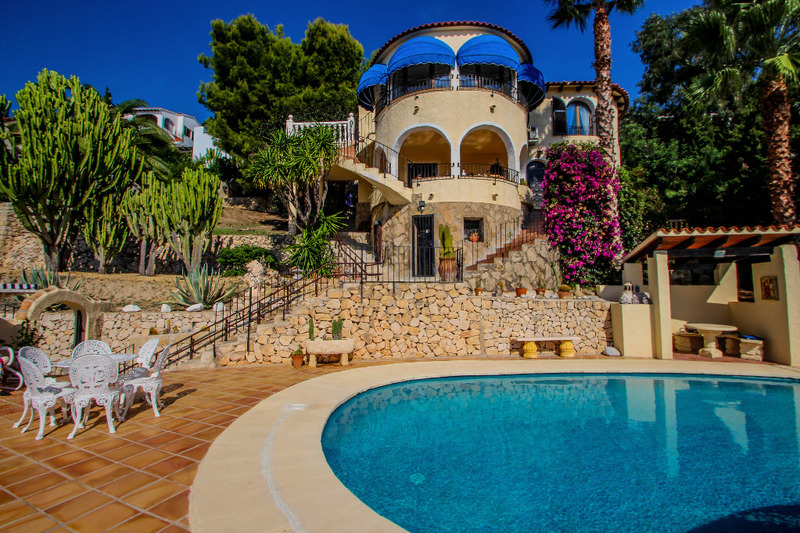 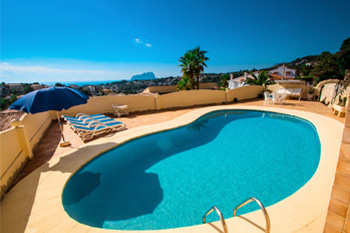 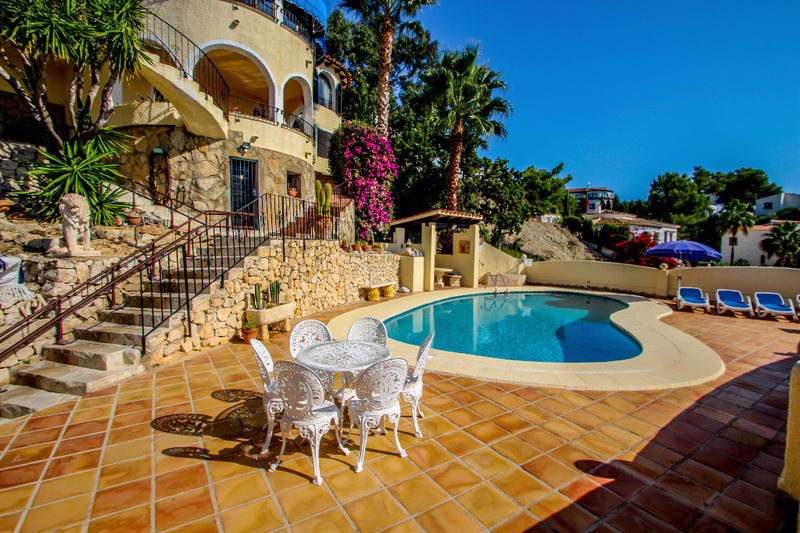 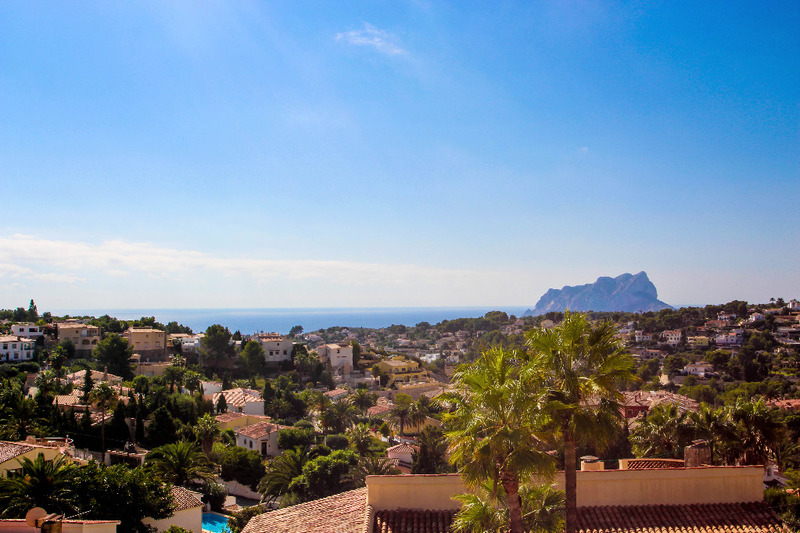 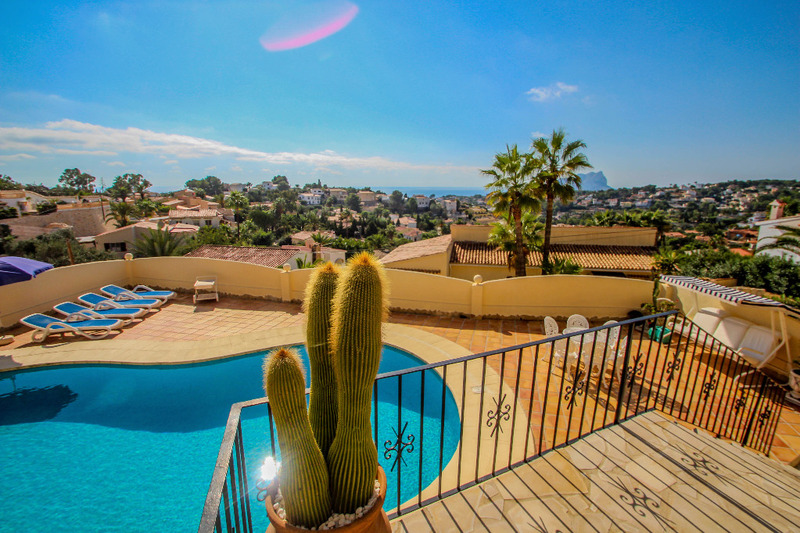 Enjoy your beautiful holidays in villa Montemar 53, feel the sun filled environment together with unrivaled sea views that expand all the way to the famous Ifach rock in Calpe. 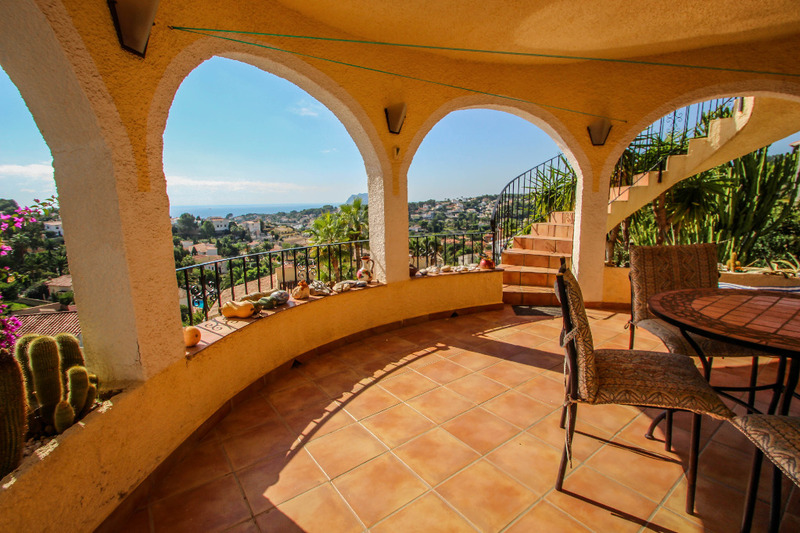 Due to its elevated position in Benissa hillside, these views will make it hard for you to leave this lovely spot. 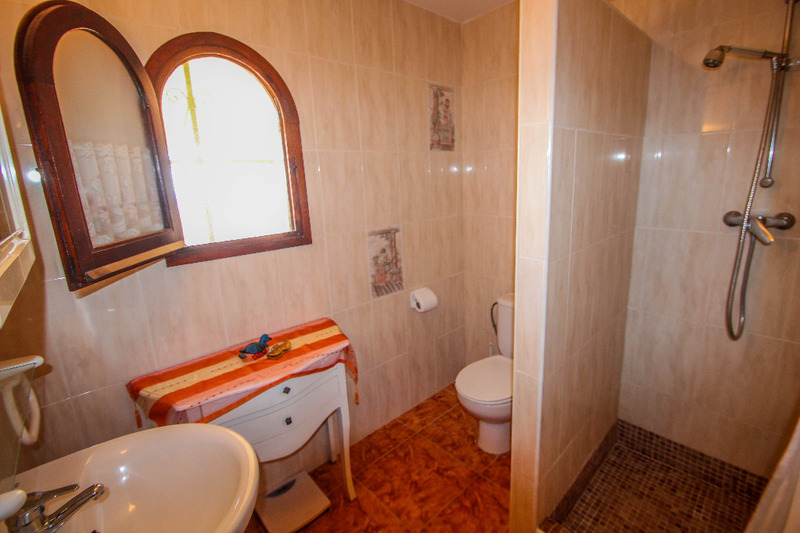 A couple of Min. 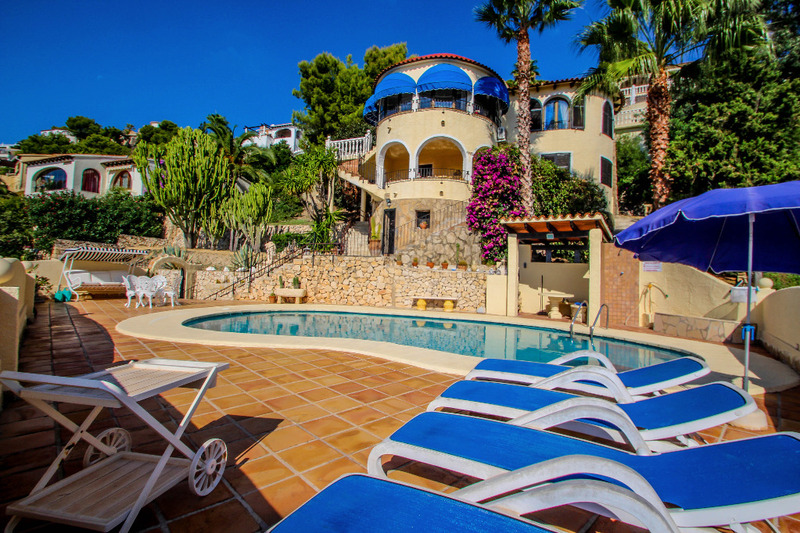 drive lead us toward a cozy small cove “ Cala Baladrar” together with a beach bar, located by the coast road between Moraira and Calpe, both, major hot spots for anyone in search of a fun, relaxing and refined holiday experience. 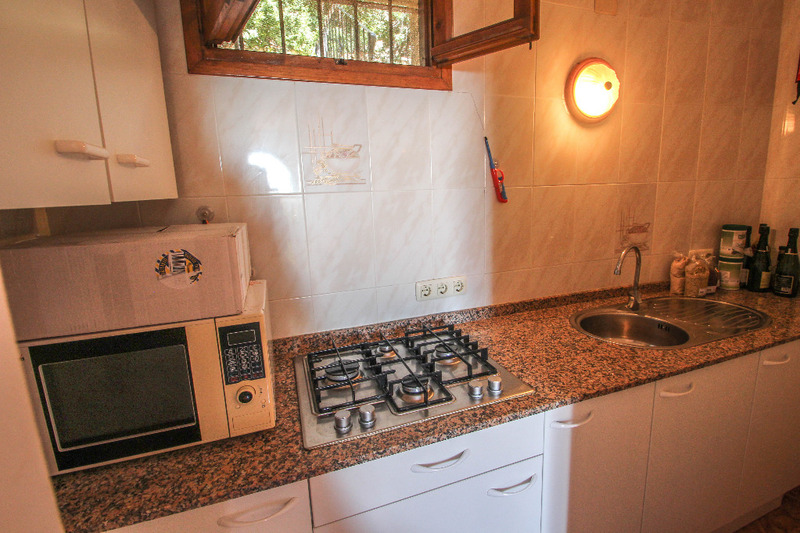 Offering parking for 1 car. 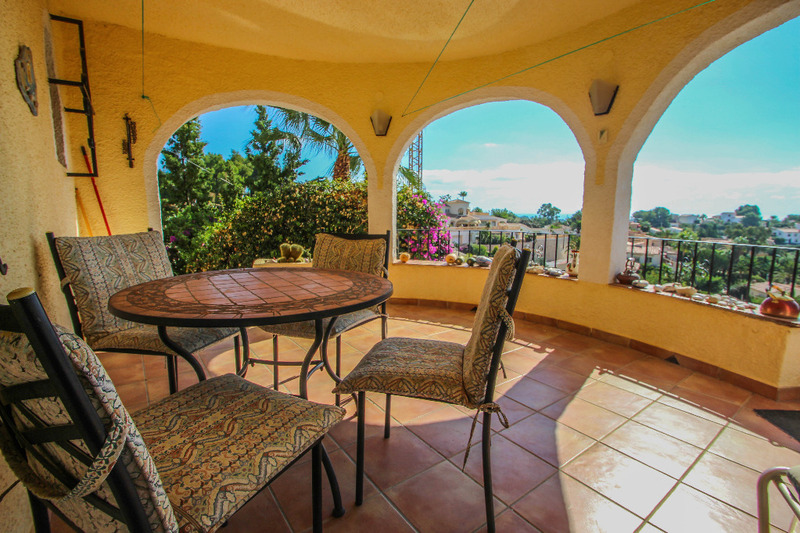 Stairs take us down to the spacious terrace overlooking the impressive coast line. 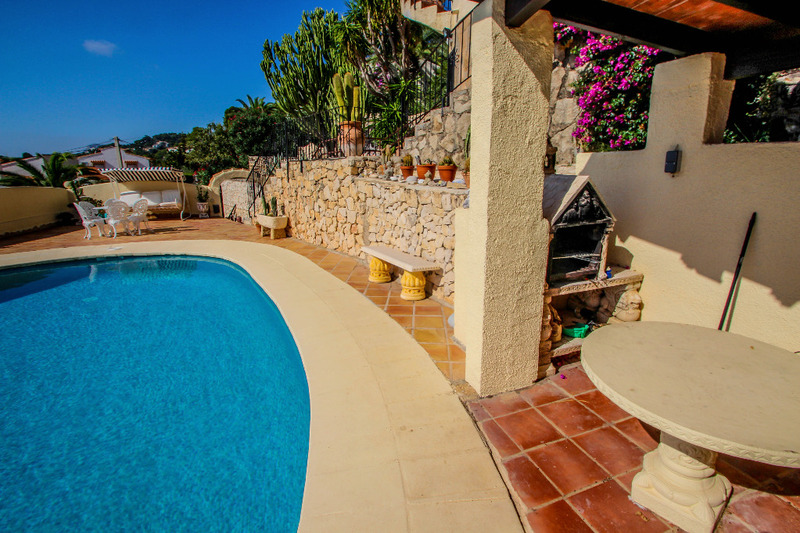 The private swimming pool forms the center of the beautiful exterior, surrounded by sun beds, a BBQ area and a seating area to enjoy your meals right next to the pool. 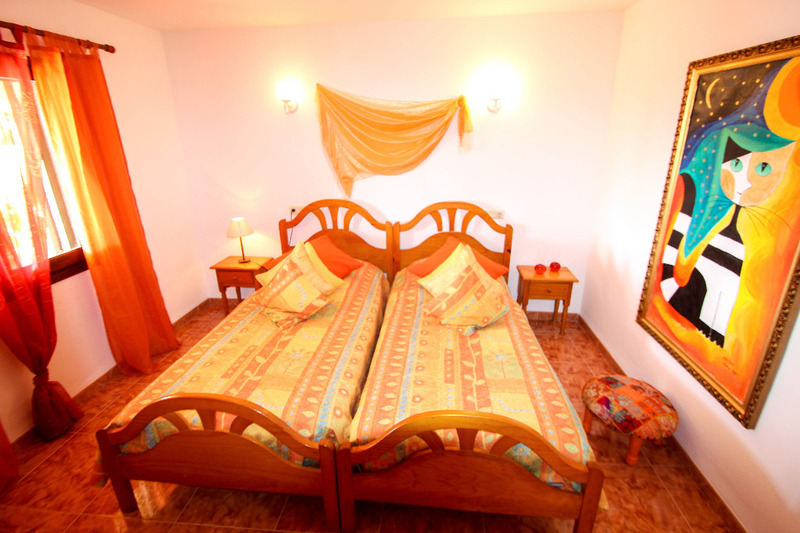 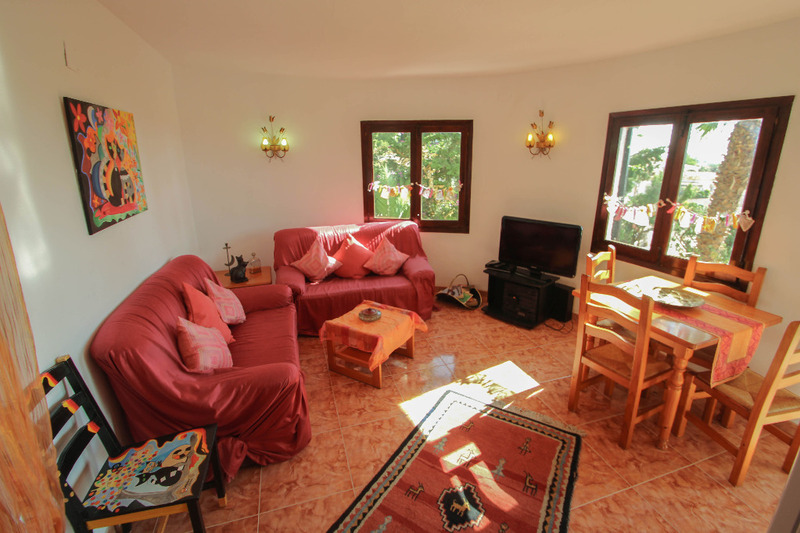 The interior´s entire accommodation at this two-storey holiday home is exclusively on the bottom floor, whereas the upper level remains closed and empty during the renting period. 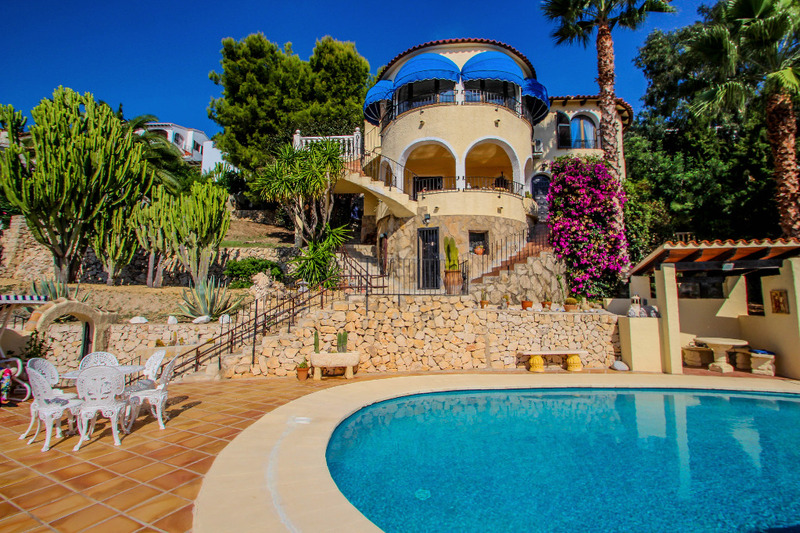 From the pool area, stairs lead up to the lower level, welcoming us with a charming open-door veranda with incredible views over the entire Mediterranean landscape that stretch out all the way to the sea. 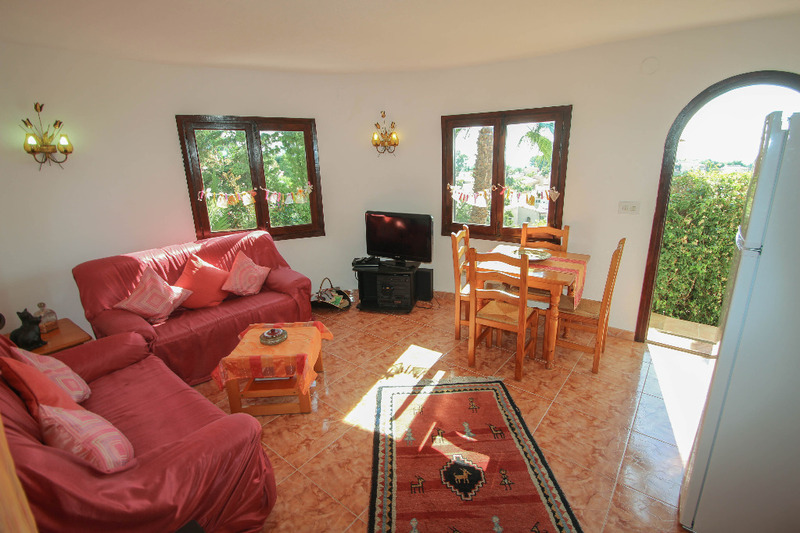 We enter through a living/dining room with Sat+TV+DVD and a small but well equipped fitted kitchen, followed by one twin bedroom and a shower room. 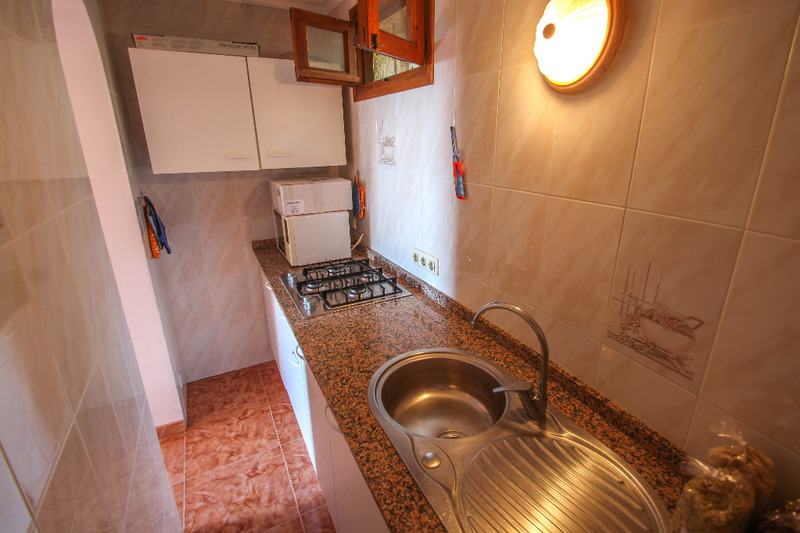 The washing machine is located in the utility room underneath.